Which Halogen Has the Least Attraction for Electrons? Alkali metals are white, highly reactive substances cut easily by a knife. All six are found in Group I of the periodic table, which lists elements in order of increasing atomic number. Atomic number is the number of protons found in the nucleus of an atom. Neutrons also reside in the nucleus, but have little effect on chemical reactivity. 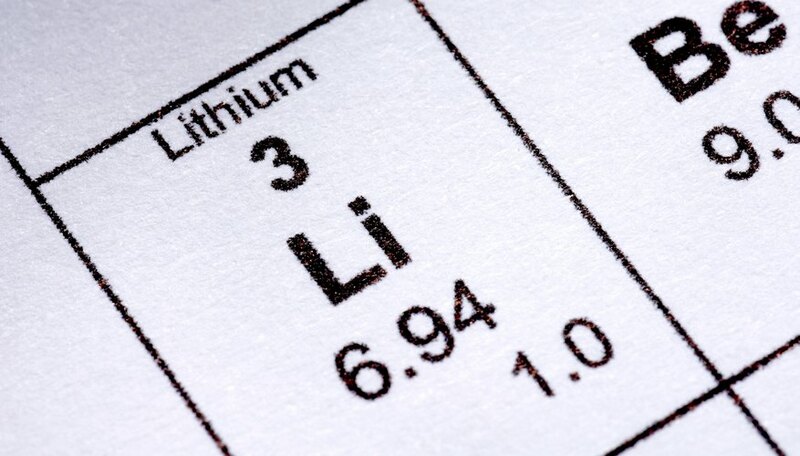 The alkali metals in increasing atomic number, are lithium, sodium, potassium, rubidium, cesium and francium. 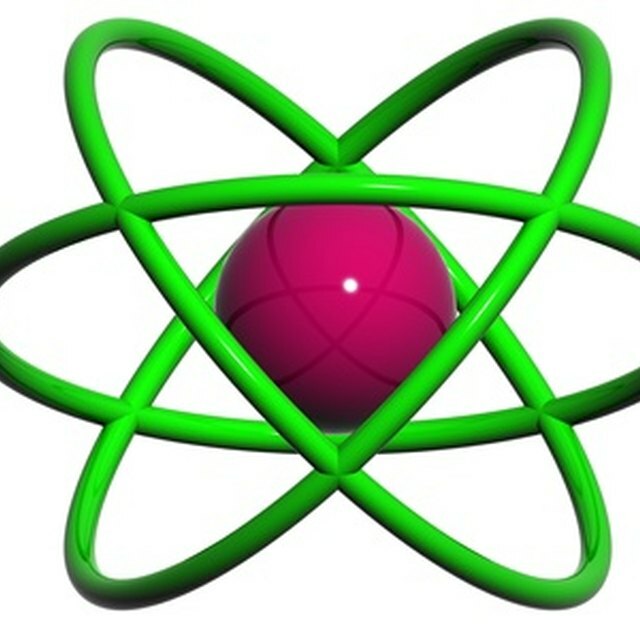 The number of electrons in an atom also equals the atomic number. It is this number that identifies each element, imparting to it its unique chemical properties. Due to the laws of quantum chemistry, electrons occur in pairs whenever possible. Alkali metals always have one odd electron furthest from the nucleus. It is the electron involved in chemical reactivity. As atomic number increases, so does an atom’s radius. The outermost electron is held less tightly and escapes more readily. Therefore, the alkali metal with the higher number is more chemically reactive. This makes francium the most reactive of the alkali metals. Summers, Vincent. "Relationship Between the Atomic Number and the Chemical Reactivity of Alkali Metals." Sciencing, https://sciencing.com/relationship-between-atomic-number-chemical-reactivity-alkali-metals-9055.html. 24 April 2017.